Over the past few years, the drone market has dramatically expanded. Some incidents like the White House crash landings and the close misses at London Gatwick have been quite a hit to the drone market in terms regulations with some of the companies like the GoPro United States based company pulling out of the market after its failed GoPro Karma drone. However, this hasn’t stopped the quadcopter market from rising above the talks on drone’s safety and privacy issues to come up with some of the best drones for the drone lovers. What most pilots worry about is the inevitable panic about crashing these expensive machines. This has prompted a high progress rate in the technology safety measures. The DJI drones come with safety measures like the object avoidance features that help detect and avoid obstacles to keep them in their flight path. Of concern is also the issue of drones running out of battery or getting lost mid-flight. The quadcopters have fail-safe options to avoid this. The return-home feature that will ensure the it returns to its starting point whenever control is lost, or the battery becomes dangerously low. For the photographers and videographers, they are other appealing features such as subject tracking that lets you target a point of interest. You can rotate or swoop over the point of focus while the camera stays locked on. There are tracking options that could be useful for extreme sports video-shooting. There’s a waypoint feature whereby you could set waypoints on the map, and the quadcopter will easily fly from spot to spot. 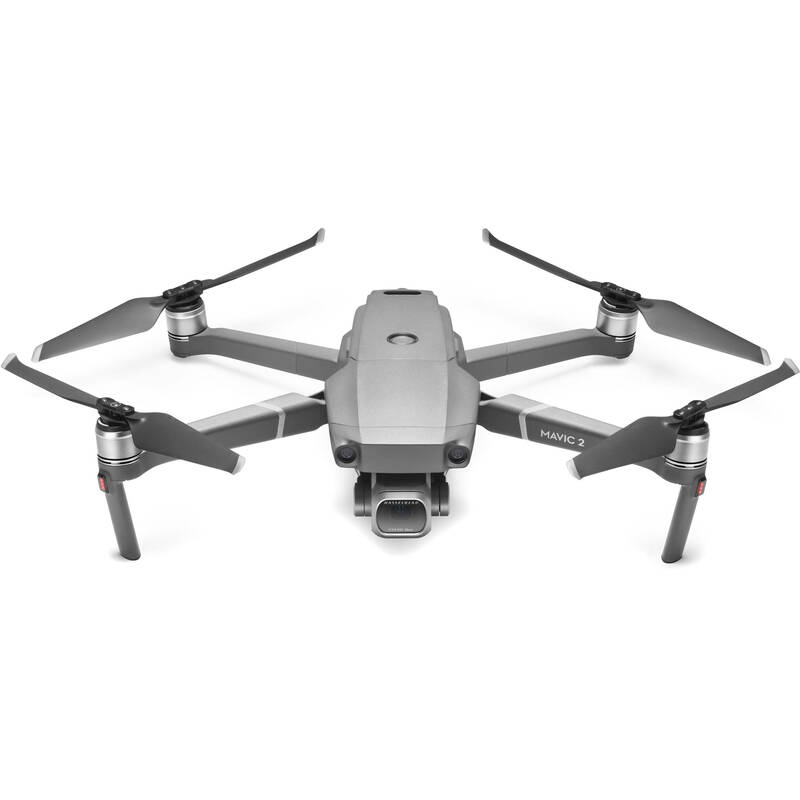 This is considered among the best photography drones in the market. Thanks to its exceptional video and photo quality, businessmen, professionals, and consumers find it quite appealing. If you go ahead and ask what is the best beginner quadcopter? Consumers will tell you it’s the Phantom Pro. What makes it great for hobby and professional photography is that it’s easy to use and doesn’t require pro-drone tips to pilot it. It has a 30 min battery life, C4K video recording, a 20MP camera, and three-axis stabilization. Buy it here. If you’re looking for how to get into photography, then this drone could be the perfect budget for you. You might find other cheaper quadcopters in the market, but their performance is very poor. 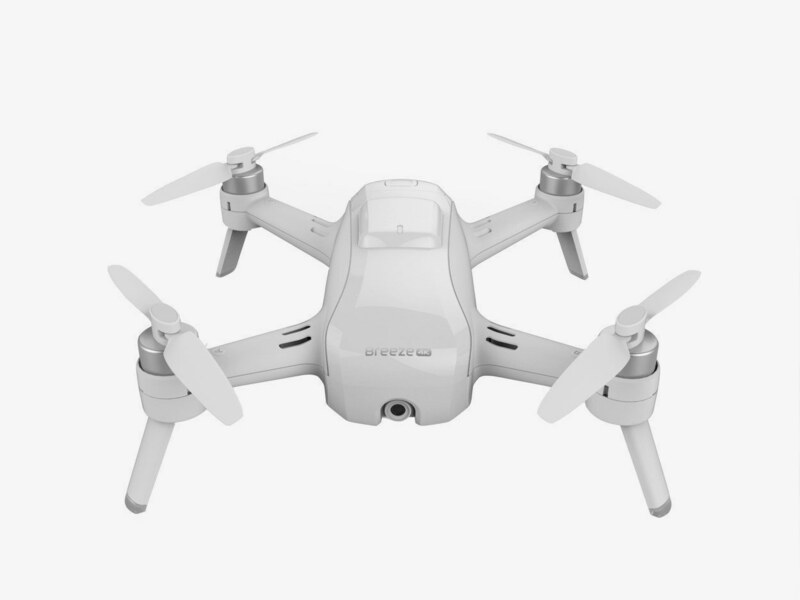 The drone competes with others with the same price tag; a full HD camera and automatic 25 minute flight time to avoid battery power skimps. It has smartphone app controls, GPS tracking and stability options. Buy it here. What is a good quadcopter for beginners? For a beginner drone, there are few things to consider like simplicity and automation. Yuneec offers the perfect solution concerning its piloting modes and price. The selfie, orbit, follow me and journey mode make it easier for beginners to steer the drone without assistance. It has 13MP camera and 4K video to heighten imaging to meet beginner’s requirements. Buy it here. With this masterpiece’s features, it all comes down to what can you do with a drone? 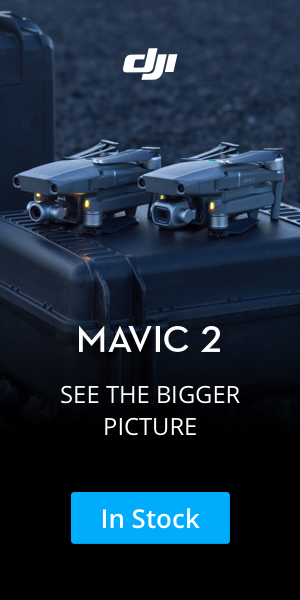 The DJI Mavic Pro 2 comes with a 4K/20 megapixels camera resolution, a 5-mile transmitter range, and a 31 minutes battery life. It’s an excellent pick for its special features including a Hasselblad camera, a rock solid flyer and is easily portable. But remember it’s much more substantial compared to other drones. 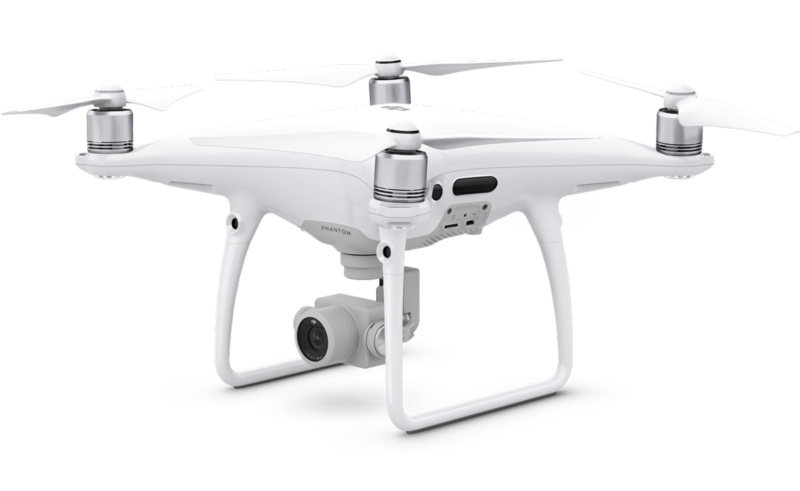 This drone is somewhat identical to its predecessor, but it’s much broader and more substantial. You’ll feel the extra weight once you hold it end up worrying if maybe it’s too heavy to fly. It has crash safe measures with ten obstacle sensors in all directions. The speed is magnificent; the quadcopter can hit up to 44mph with an extensive battery aid and is much quieter than the other drones. Storage options are quite appealing. There’s 8GB of onboard storage and an extra Micro SD slot. For your drone ideas, consider this drone. Buy it here. Looking at drone photography tips, this is a good budget option. The decent still and manual best drone camera fixation makes it easy for beginners to fly. If you’re a beginner with a low budget, then this option fits. Buy it here. Of course, there are many photography quadcopters out here beginners could choose from, but the above will prove quite sufficient for most beginners. 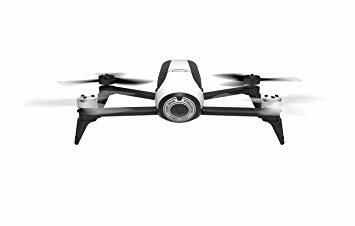 Go to thedrones store and get yourself a Yuneec Breeze 4K drone and be sure to thank us later. What are some of the quadcopter tips you’d like to share with us?